There’s nothing we love more than seeing our favorite celebs in their coziest activewear. As much as we love their high-fashion red carpet looks, there’s something so relatable about seeing a star leaving the gym in her comfiest Nikes, or getting on a plane in a pair of lived-in sweatpants. 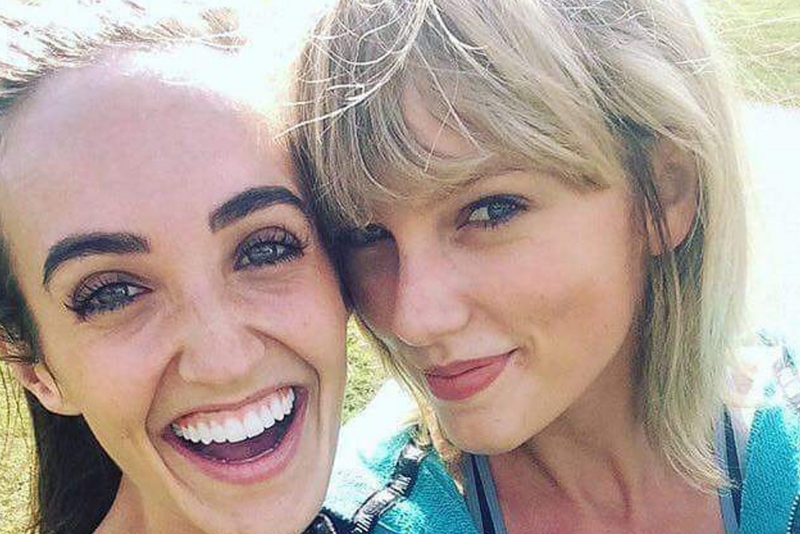 That’s why we were instantly smiling when we saw this photo of Taylor Swift rocking a nubby Victoria’s Secret Pink sweatshirt on a recent hike in Nashville! We want to wear a hoodie just like hers every day for the rest of the autumn season! Taylor’s (probably well-loved) hoodie isn’t available from VS at the moment, but there are others that will totally get you in the hiking spirit.